Pillot is regarded as of the finest Domaines in Chassagne-Montrachet. Renowned for his whites, Jean-Marc also makes a small quantity of exceptional reds. 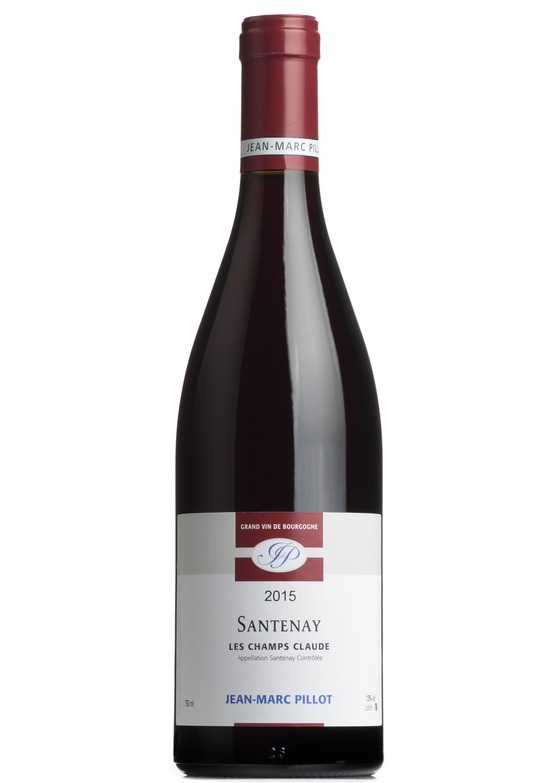 This 2015 Santenay is seriously delicious.